More than just housing. We provide homes. The Auburn Housing Authority (AHA) has been proudly serving the City of Auburn for more than 65 years. 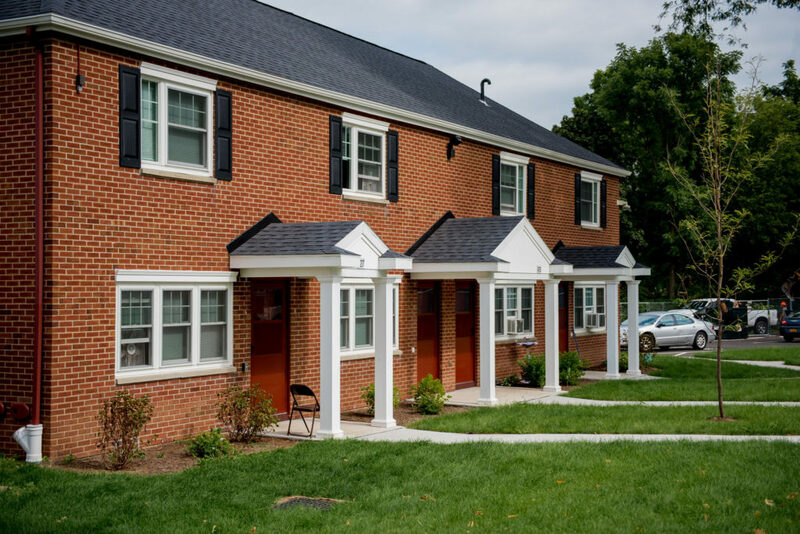 AHA plays an important role in maintaining the health of our community by building strong public and private partnerships, maintaining a high standard of property maintenance, and helping low-income families obtain safe and affordable housing. We pride ourselves on the management and maintenance of our housing and rental assistance programs. Promote adequate, affordable housing, economic opportunity, and a suitable living environment free from discrimination. The Auburn Housing Authority will create and maintain partnerships with its clients and appropriate community agencies in order to accomplish this mission. We look forward to assisting you with your housing needs.